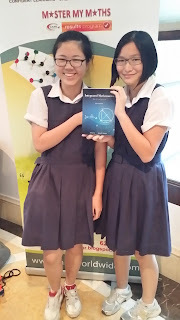 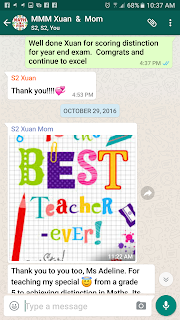 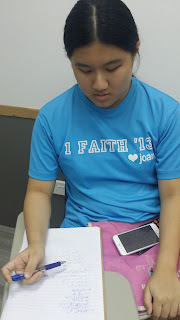 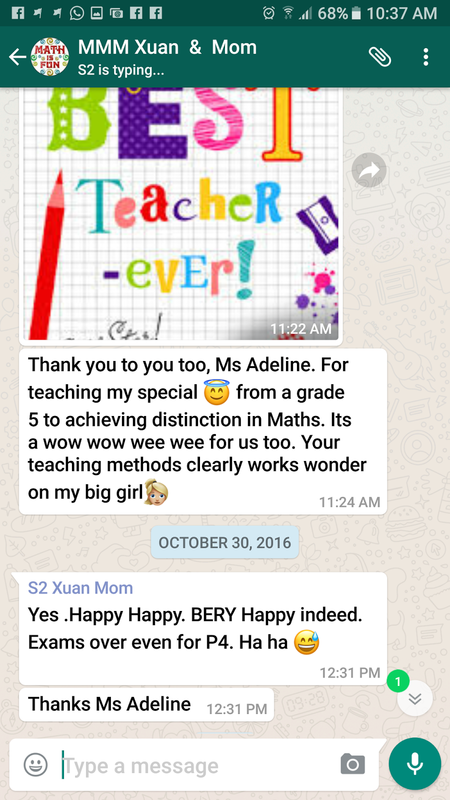 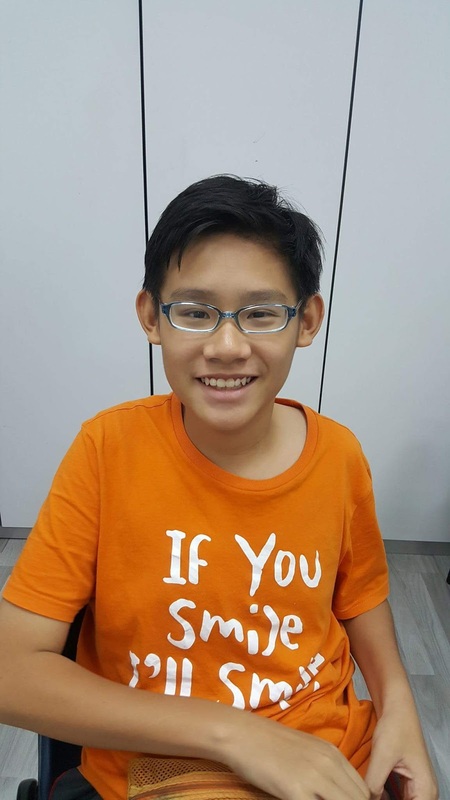 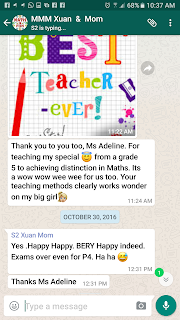 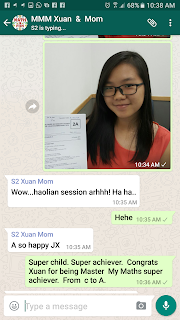 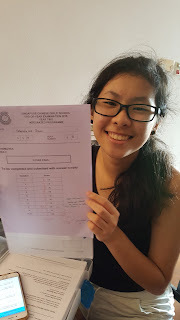 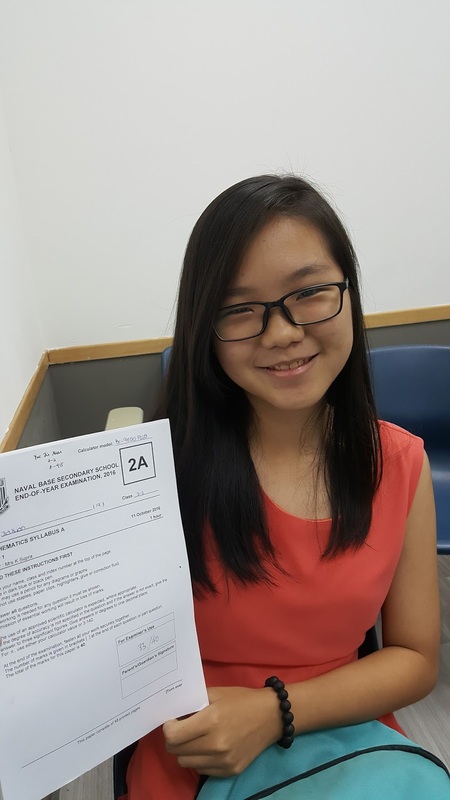 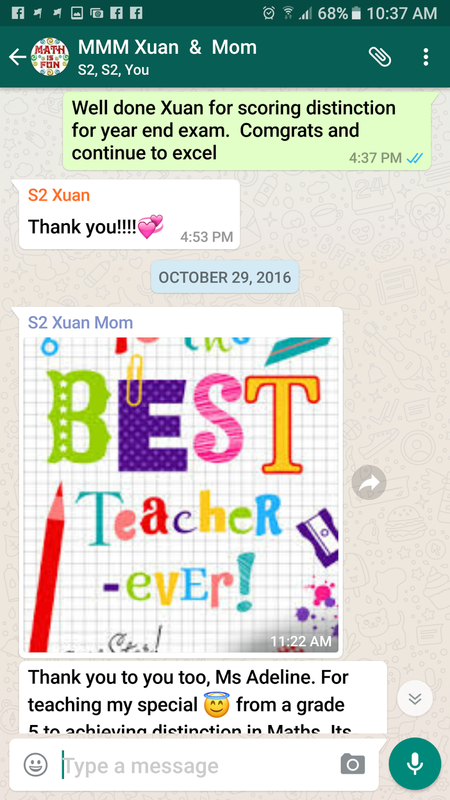 Well done and congrats to Elisya, Monica , Gabrielle, Xuan, Wenli, Nicholas, Samuel , Bryan, Omar, Kaira, Wenli, Shawn, Cameron, Ryan, Nick, Joey, Victoria, Kelly, Joan for having scored well for exam. Our happy students. 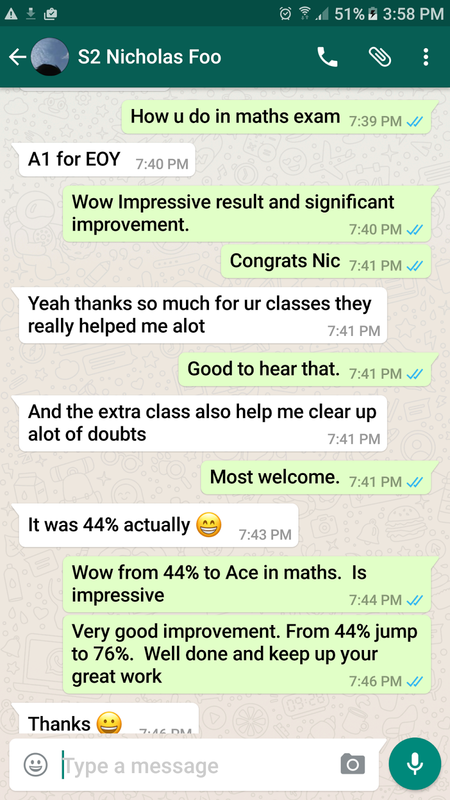 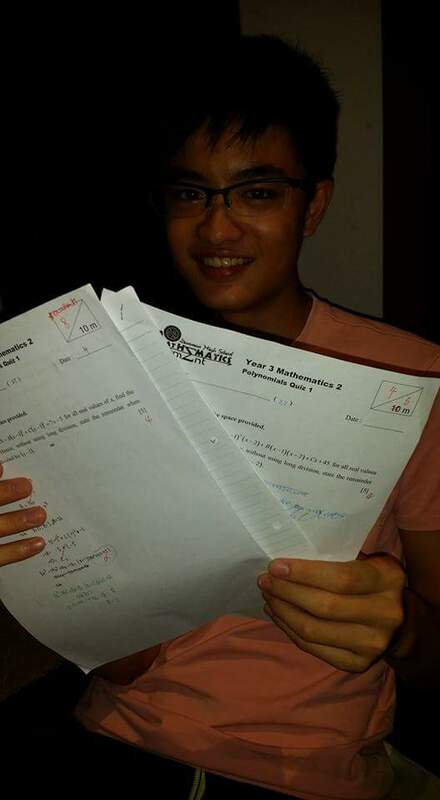 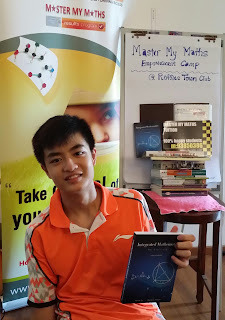 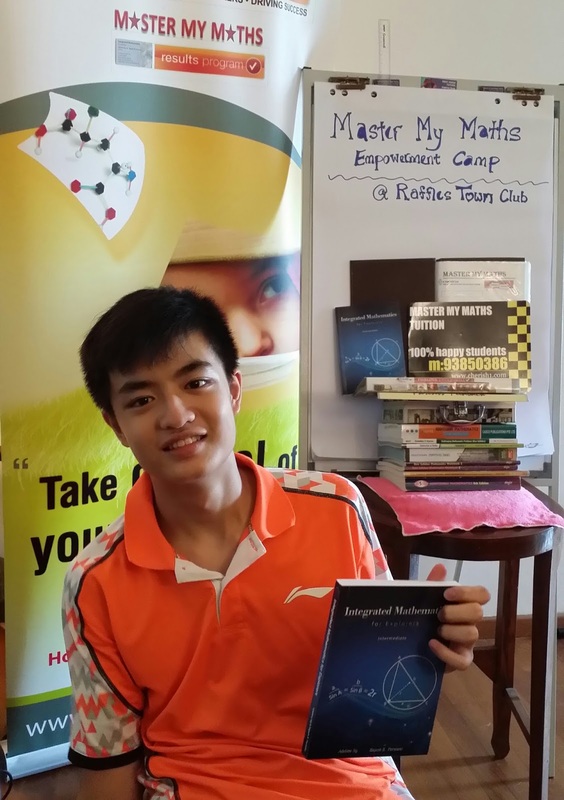 From fail to Ace in maths is possible with Master My Maths Programme . 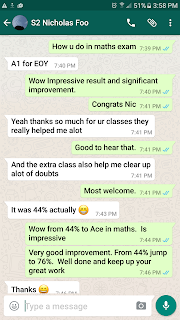 Many students have improved tremendously after joining us. 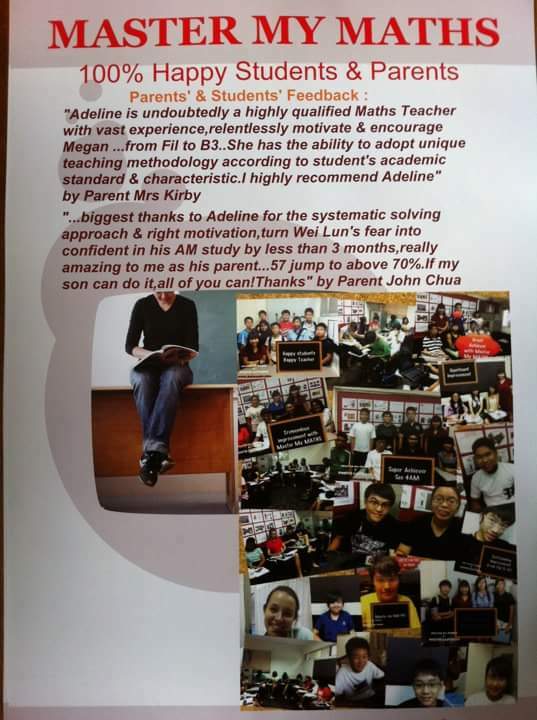 Excellent improvement after Master My Maths Programme.